Service Tech Audio Visual in Austin, Texas, shuns ‘indentured servant’ label with clients and sets policy that requires customers to sign a service contract. A lot of integration companies “talk the talk” about that importance of service agreements and recurring monthly revenue (RMR), but Service Tech Audio Visual in Austin, Texas is “walking the walk.” The CE Pro 100 company has instituted a new policy whereby it will not do business with a new client unless they sign a service agreement. Period. 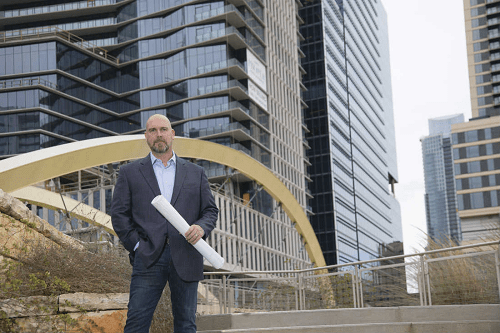 “We would even lease the most expensive part of the project as a technology lease, like sign up for a 5,000-lumens projector for 36 months but after 18 months you can upgrade to a 10,000-lumens projector and renew the lease,” recalls Pearson, who eventually started doing residential projects in 2008. 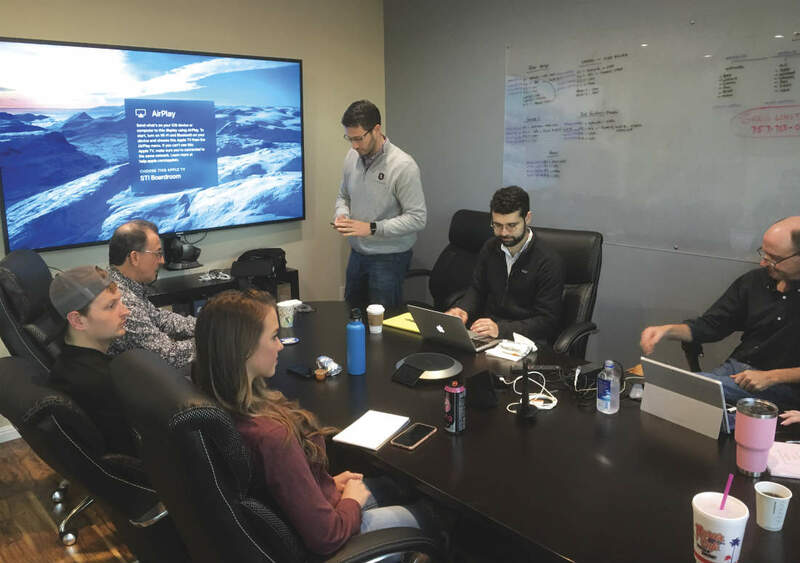 OneVision Resources’ Joseph Kolchinsky and Alex Boyle conduct an intensive onsite and offsite analysis of Service Tech AV’s sales and service structure during the onboarding process. Coincidental to Service Tech AV building out its RMR strategy, the company also takes great strides in creating a fun corporate culture. After all, how many custom installlation companies mandate their employees attend the company Christmas party wearing onesies, set up a photo booth, cater it with multiple food trucks, and pre-pay car services for everyone’s ride home post-event? Not many.